We have great news! 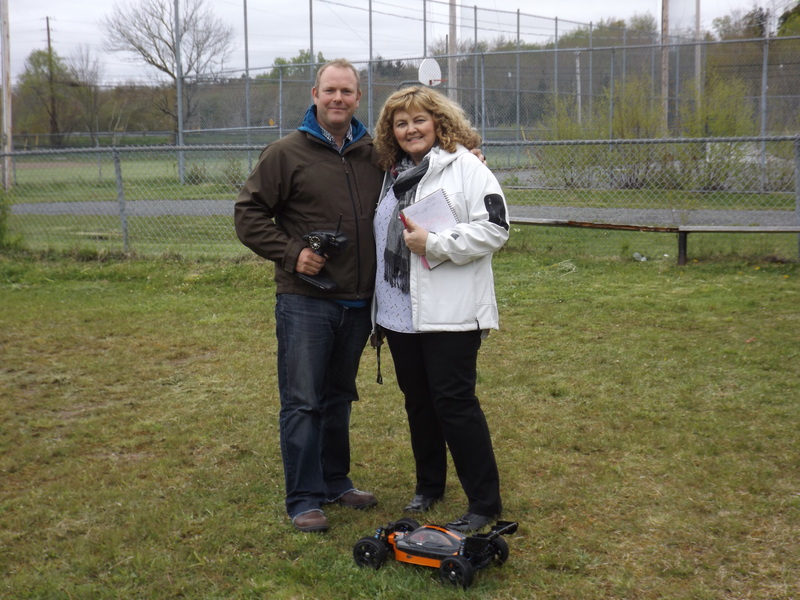 We have just completed the walkthrough of the Beaver Bank site with Ann Wambolt, Halifax Coordinator of Sport & Community Events and Brenton Heighton, Supervisor of Sport Fields East and Big Thank You goes to them as everything went to plan and Halifax now has its first RC Park. The Halifax RC Park is located at 1701 Beaver Bank Road Diamond #3. The grass has been cut, the jumps are primed and the park is open for business to everybody FREE of charge. – Respect the space. This is a pilot project with the city and if successful, it can only mean better days ahead. 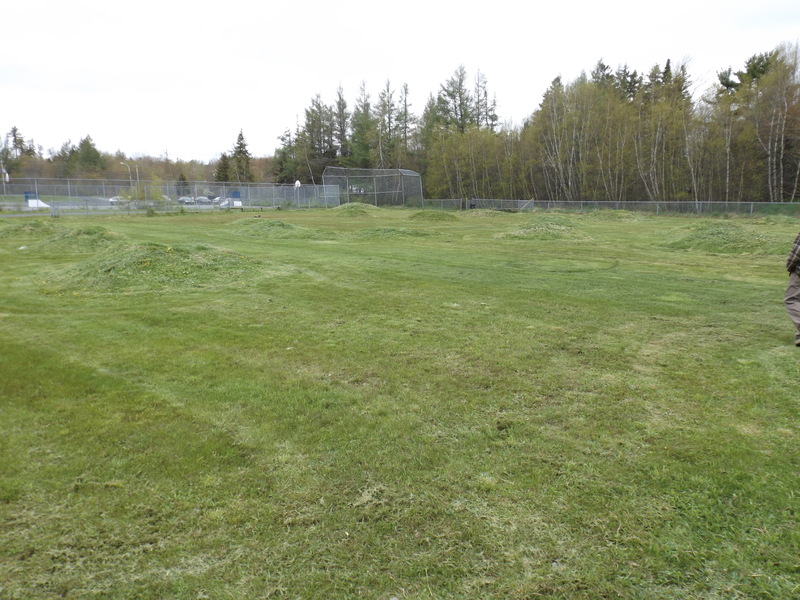 – Only operate your RC vehicle inside the fence of Beaver Bank Kinsac Sports Centre – Diamond #3. – Clean up after yourself, don’t leave broken parts and garbage lying around. – No dogs inside the fenced area. – Respect others around you. To get to this point and not thank some people who were instrumental in getting us to this stage, would be a mistake. We would like to thank Councillor Steve Craig for all of his help and guidance with this project. Thank you to Ann Wambolt, the City of Halifax Coordinator of Sport & Community Events for all her hard work behind the scenes. We also want to thank Michael Duck of SureShot Dispensing Systems, for the use of their meeting room on numerous Saturday mornings. – The RC park is wheelchair accessible, but work does need to be done in this area. It’s at the top of the to-do list. – The Metro Transit Bus 400 stops right in front of the park. Congratulations Adrian! Great work man! Hey Darin, Long time. Thank you, I hope to see you at the park.